Heythrop was established in 1614 in Louvain by the society of Jesus (the Jesuits) for the study of philosophy and theology. 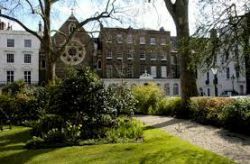 Since 1970, it has been a College of the University of London, while retaining a modern Catholic ethos, and offers an educational experience that respects all faiths and perspectives. 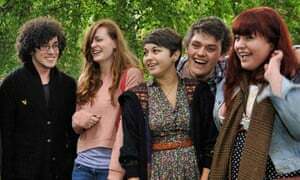 In addition to undergraduate and postgraduate degree programmes, it also provides a resource for faith communities and others, especially through the work of the Centres and Institutes.